Electric Scooters are a new hit around the county, and Detroit is no stranger to this phenomena. 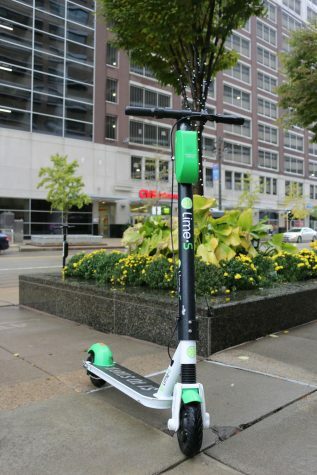 Detroit has both Bird and Lime scooters that are easy to access around the city. Some of the places that they are featured at include Midtown, Corktown, Lafayette Park, and east Riverfront, according to detroit.curbed.com. In addition to the fun provided by these scooters, they are quite affordable. 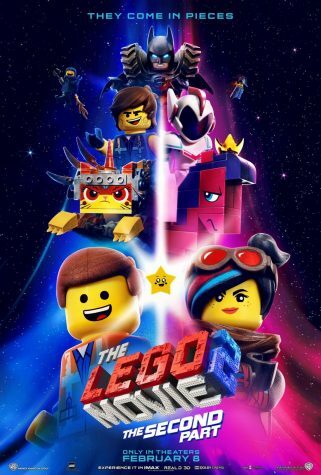 It costs $1.00 to start, and $0.15 per minute, as shown on the Lime App. Customers do have to download either the Lime or Bird app to their phone, but are able to see where the closest scooter is in addition to where they are around them. 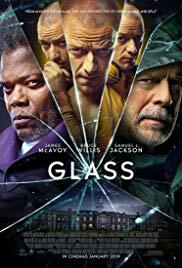 Overall, this unique addition to Detroit provides a great activity to partake in and attracts more people to the city. Both a dessert and even an activity, Bon Bon Bon in Detroit is a great chocolate factory that allows customers to create their own chocolate boxes. In addition, customers are allowed to attend fun and informative workshops on how to make a variety of chocolates. 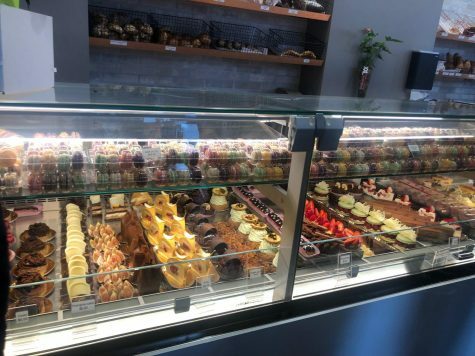 Bon Bon Bon has an assortment of unique chocolates, such as coffee & donuts, cake, swimming turtle and s’mores. It’s a great place to enjoy a sweet treat or to send a gift, or just some chocolate to someone else. Bon Bon Bon is located on Griswold Street in Detroit. 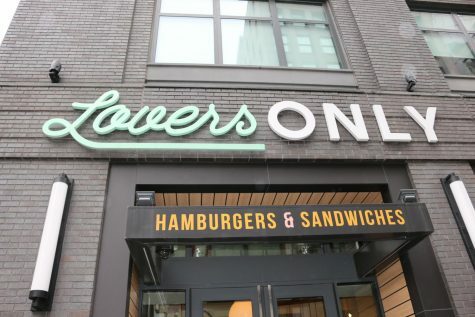 Located at 34 E Grand River Ave., Lovers Only is a fantastic lunch and dinner spot downtown. This restaurant features sandwiches, burgers, and salads, so it fits a variety of food preferences and dietary needs. Inside, customers order as soon as they walk in (similar to any fast food restaurant), however; the food is fresh and delicious. The atmosphere is great as well; it’s modern and cute as there is cow wallpaper and marble walls throughout the shop. If you’re looking for a new hangout and/or place to dine, Lovers Only is the perfect spot. 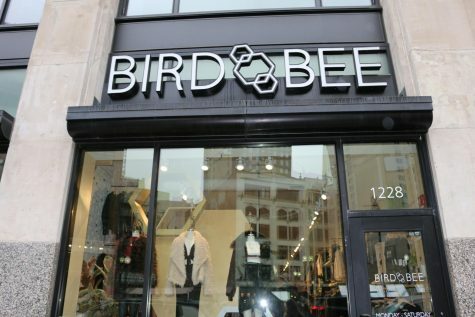 Located on Griswold Street in Detroit, Bird Bee is only of the many fun shops downtown. It’s for the “expressive and edgy soul”, according to their website, and features a large selection of women’s clothing. Some of the pieces include sweaters, trendy jeans, unique pants, etc. It’s a Detroit based store, so it’s a great way to support local businesses. This unique Detroit location is the epitome of timeless architecture and design. Take a tour through the building’s must-see spots if you get the chance, as the Guardian Building is a perfect depiction of Detroit’s soul and culture. There are also local shops in the Guardian Building, such as Pure Detroit, a clothing store. The Guardian Building is located at 500 Griswold St., and tours usually run around an hour long. This spot is the perfect place to snap a picture, or just take in some incredible architecture and learn more about the history of Detroit. Located at 4130 Cass Ave. in Detroit, La Feria is a Spanish restaurant that serves delicious small plates. The dishes range from salads, hot/cold tapas, skewers and, of course, desserts. In addition, La Feria’s “Chocolate con Churros” are great, since the churros are homemade and the chocolate is Spanish chocolate: dark and thick. Prices are fairly reasonable, ranging from $2.50 to $15.00. 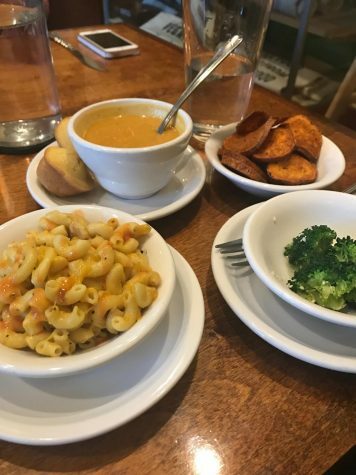 This restaurant is a fantastic place to go to spend time with friends and family, or to grab a quick meal. 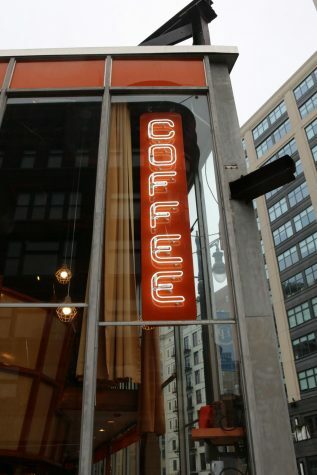 Looking for a new coffee shop? 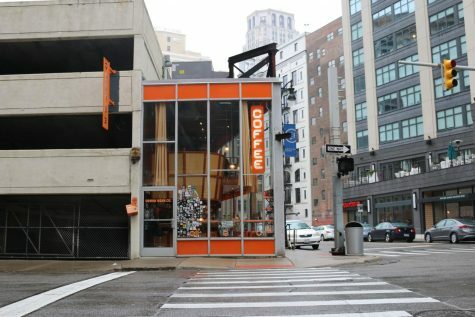 Urban Bean Co., located at 200 E Grand River Ave. is modern and trendy. The shop is hard to miss, since it has lots of windows and bright orange panelling. In addition, it features two levels. 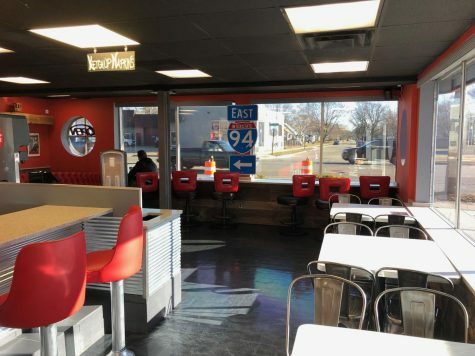 The first is where customers are able to purchase beverages and snacks, and the second (the upper level) is a large area where people can sit and enjoy their drinks while gazing upon Grand River Boulevard below. There are tiny details throughout Urban Bean that make this shop look like it’s straight out of the 70’s. Some features include retro chairs, a record room and bright colors. 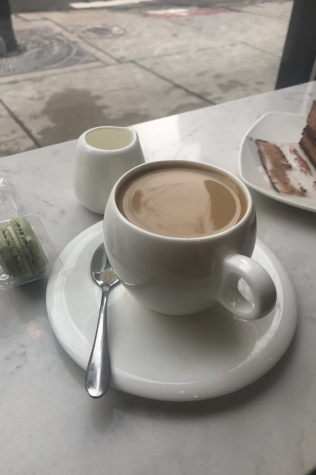 Overall, Urban Bean Co. is an amazing spot to hangout with friends and feel like you have been transported back in time. 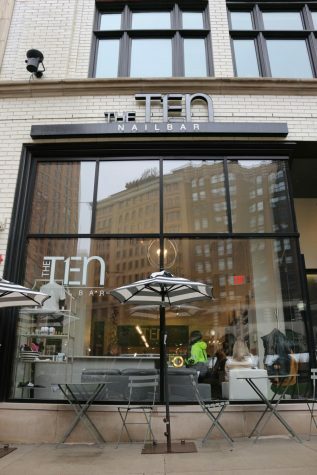 According to thetendetroit.com, Detroit’s first modern nail salon, The TEN Nail Bar, opened in 2016 and has been doing well ever since. The founders of this nail salon are from Detroit, and saw the need to open up a unique nail bar for Metro Detroiters, according to The TEN Nail Bar’s website. They allow customers to relax, listen to music and chat with friends, all while receiving a manicure and/or pedicure. It’s located at 1215 Griswold St. in Capitol Park; an easy and accessible location for many. Overall, this nail salon is the perfect place to unwind and enjoy some time with friends and family. Looking for a high end, classy restaurant to spend a Saturday night? Vertical is the perfect place. This formal dining spot is located at 1538 Centre St. in the heart of the Paradise Valley district. 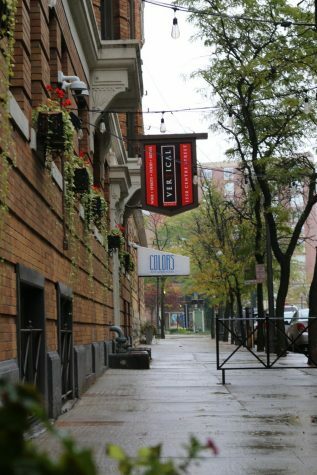 Vertical offers small plates as well a comfortable atmosphere. While Vertical caters mainly towards older audiences, as it is a wine bar, its friendly and welcoming atmosphere make it worth going to. Check out this underrated spot with some friends or family, and enjoy a high end meal in a relaxed environment. Sick of TCBY and Menchies? 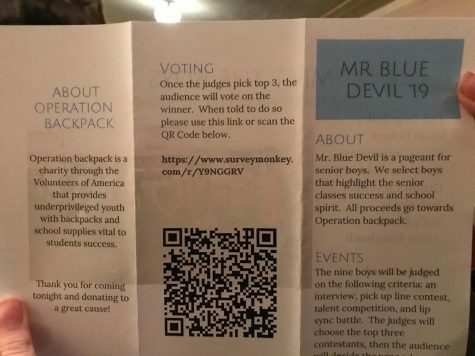 Want to try a unique dessert for a good cause? 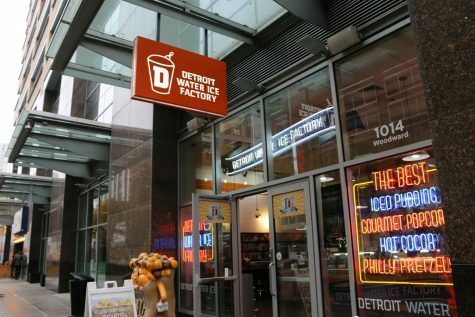 Check out Detroit Water Ice Factory. With 21 water ice flavors, you’re sure to find a kind of water ice that you love. 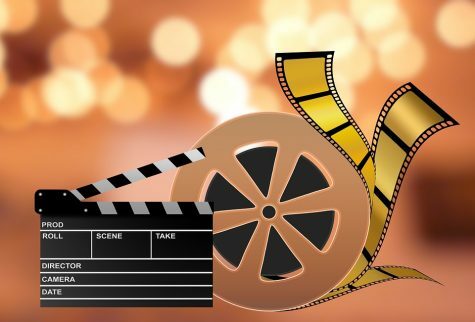 This unique spot has more than just water ice, however; they also offer hot chocolate, frozen pudding, pretzels and popcorn. In addition to a diverse dessert menu and fun atmosphere, Detroit Water Ice donates all of its profits to Detroit’s neediest citizens, according to the Detroit Water Ice website. Specifically, the spot targets Super All Year (SAY) Detroit, which aids a variety of needy Detroit citizens.